Are you looking for a holiday with a difference? Escape the usual tourist trail and discover the the real Cuba. 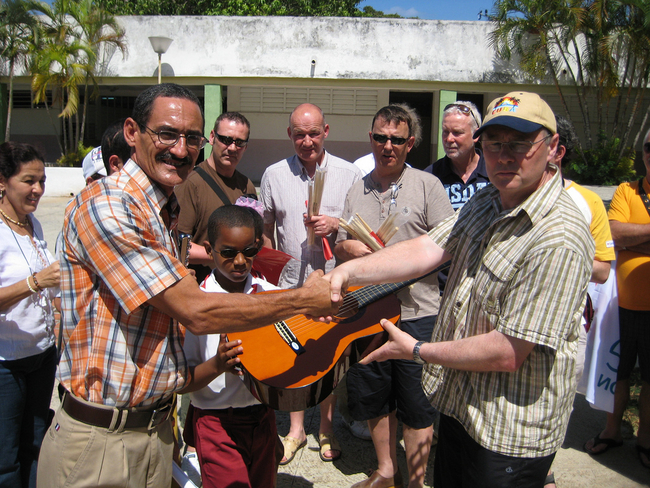 Cuba Travel Shop offers fascinating, fun and thought provoking study tours, holdiays and solidarity brigades not available from any other company. Book onto an exclusive CSC tour today and discover this revolutionary island and its people. Visit trade unions, workers in their workplaces and neighbourhoods, schools and health centres in Havana and Pinar del Río, and join over 1 million Cubans at the May Day Rally in Plaza de la Revolución. A unique opportunity for activists to participate in practical solidarity work and discover the reality of life for Cubans living under the illegal US blockade of their country. 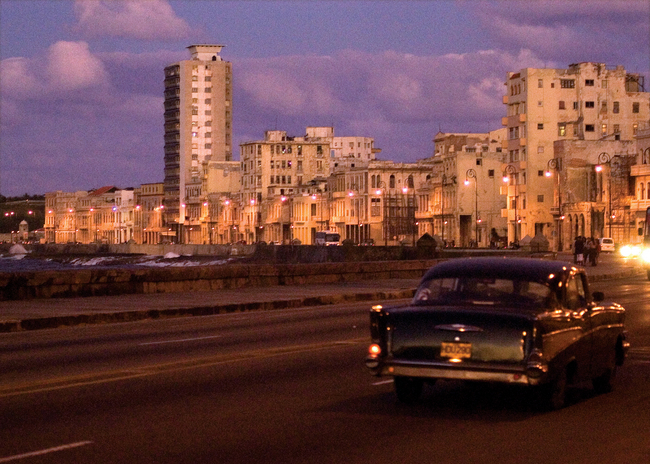 Experience the real Cuba! Be more than just a tourist. The Solidarity Brigade consists of groups from the solidarity organisations of several European countries. 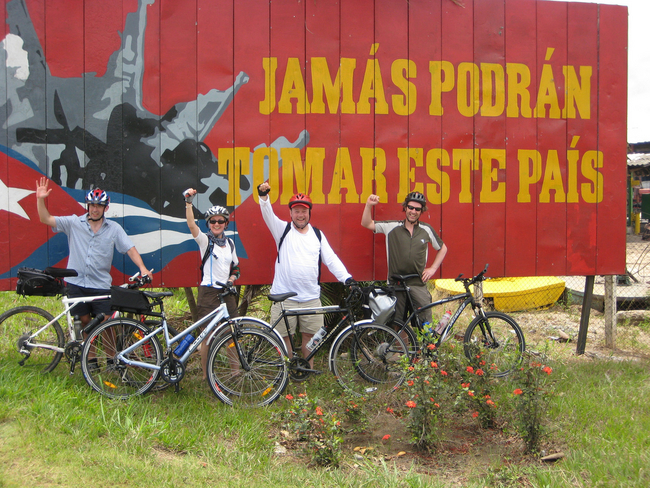 Discover the real Cuba and make a real difference with this amazing experience. Join a diverse group of UK and international volunteers at the International Centre near Havana for a unique opportunity to learn first hand about the realities of Cuban life. Visit historic sites of revolution in Havana and Santa Clara and examine the role of Che Guevara in the Cuban revolution. Planning your gap year or a holiday with a difference? Why not become more than a tourist on an island of incredible beauty, immense cultural diversity and unique social history? 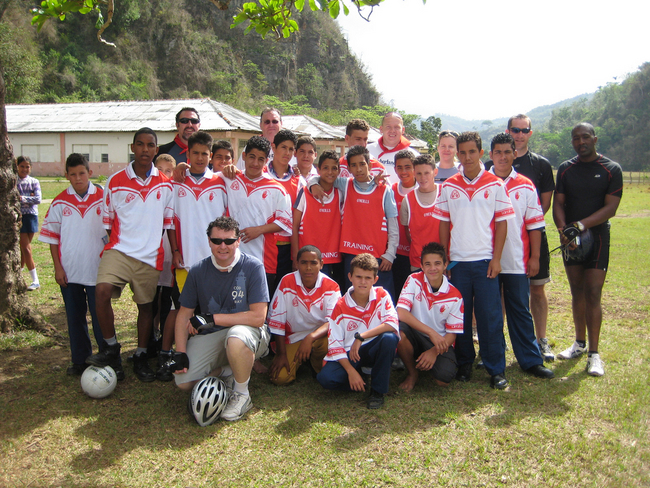 CSC has been successfully organising tours and events in Cuba since 1998. We are experienced in organising bespoke itineraries for small groups, trade union delegations, professionals and innovative study programmes for sixth form student school visits. Our in-country knowledge and contacts make us experts on organising specialist tours focussing on women, the environment, health, education, history, arts and culture, LGBT rights, trade unions, architecture, community development and much more.